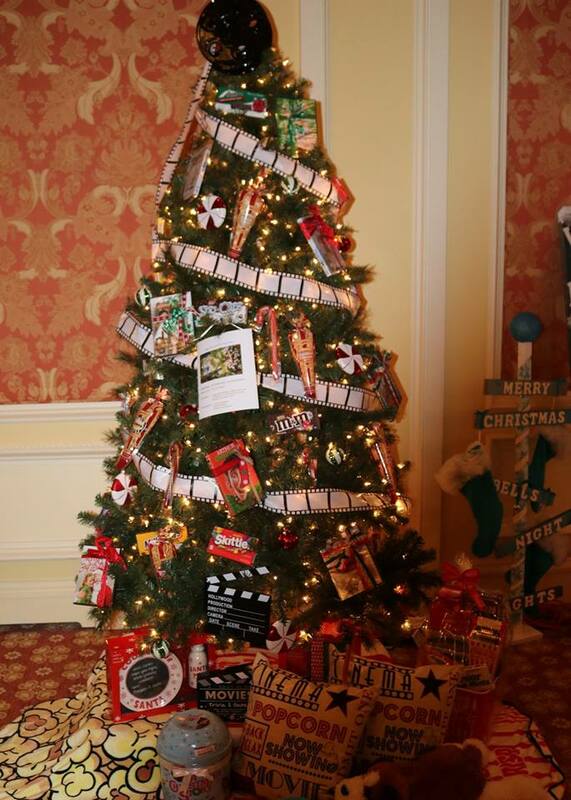 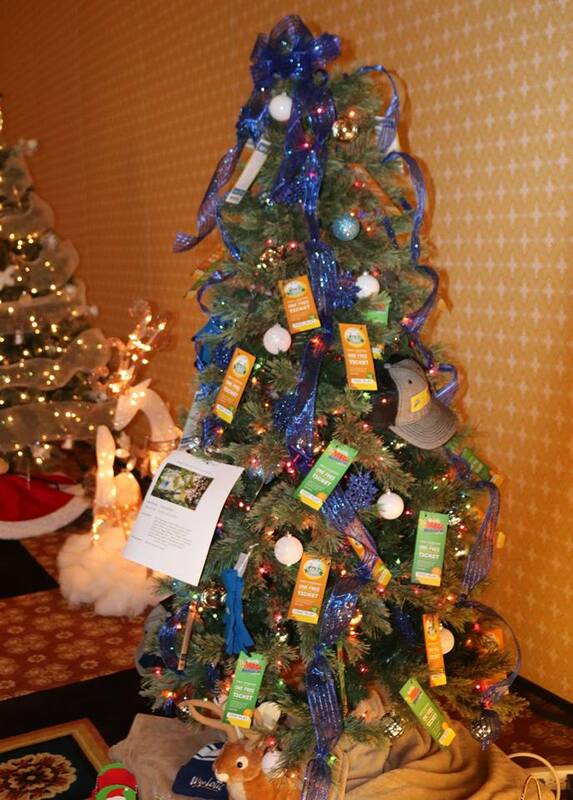 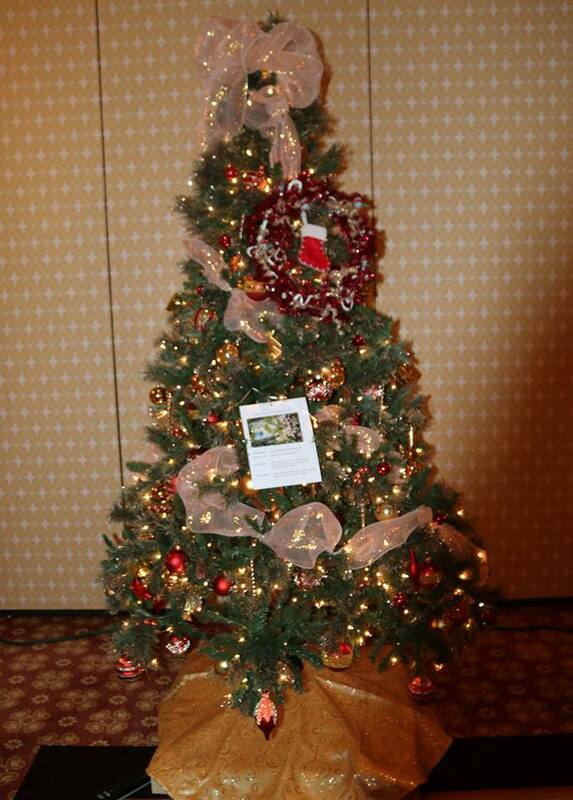  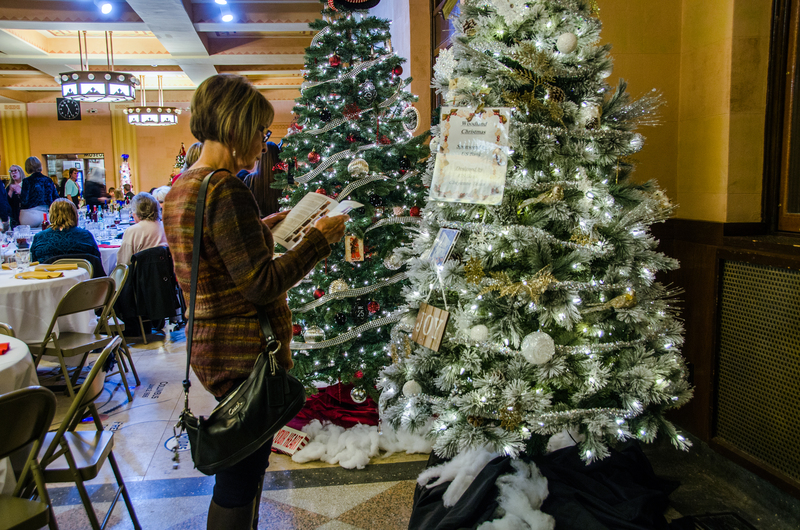 Magic City Enterprises would like to Thank Everyone who sponsored, donated, and volunteered, for our 2018 Festival of Trees! 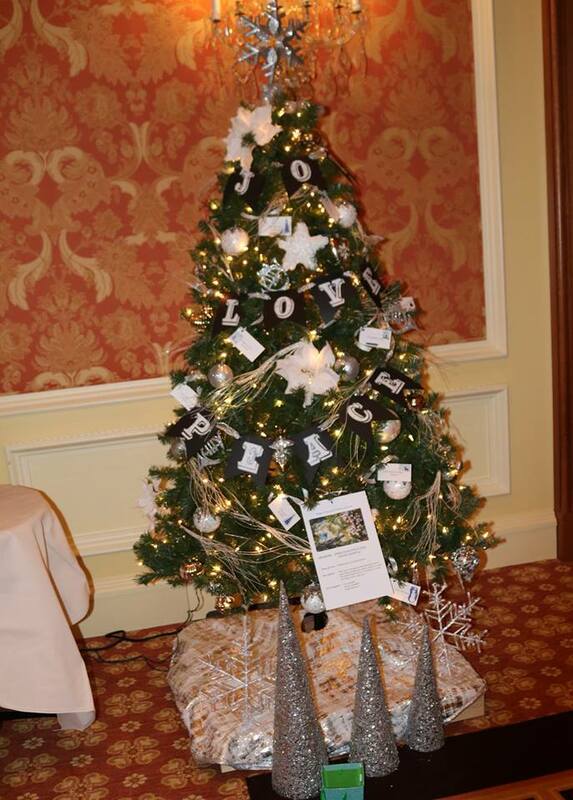 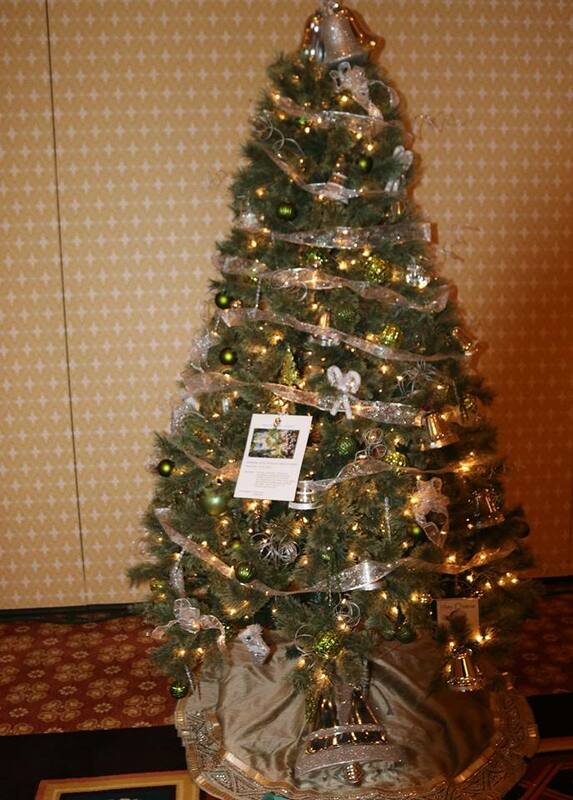 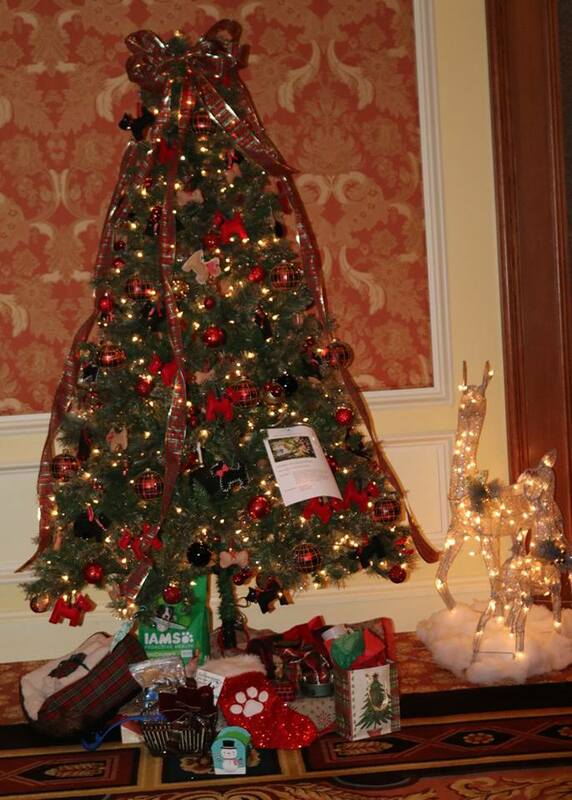 The Festival of Trees Gala is the annual fundraising event for the Magic City Enterprises Foundation. 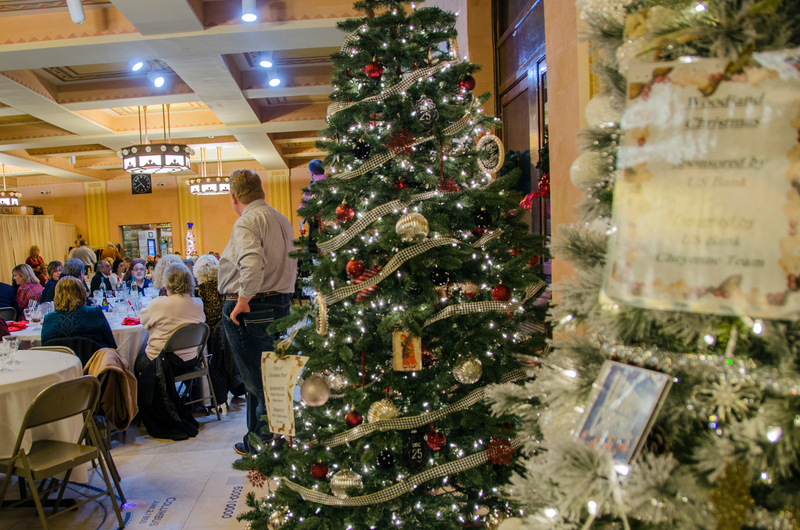 It is an evening filled with fun and holiday spirit. 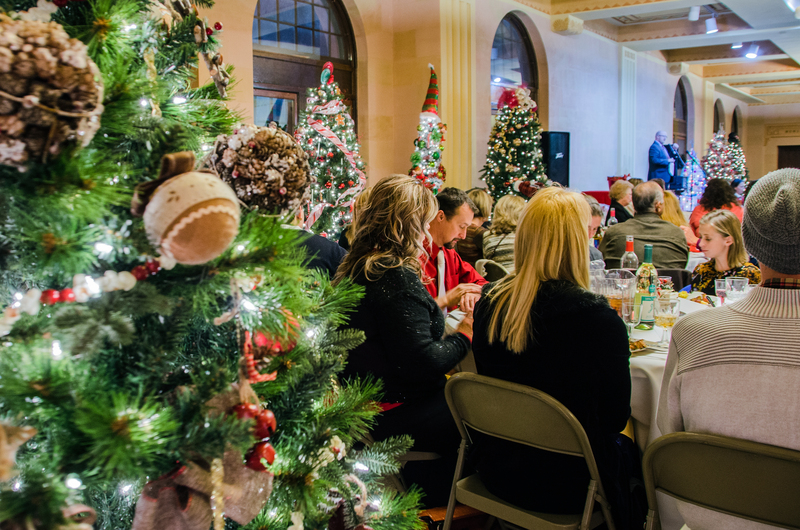 We promise a beautiful event where people can gather to kick off the holiday season. 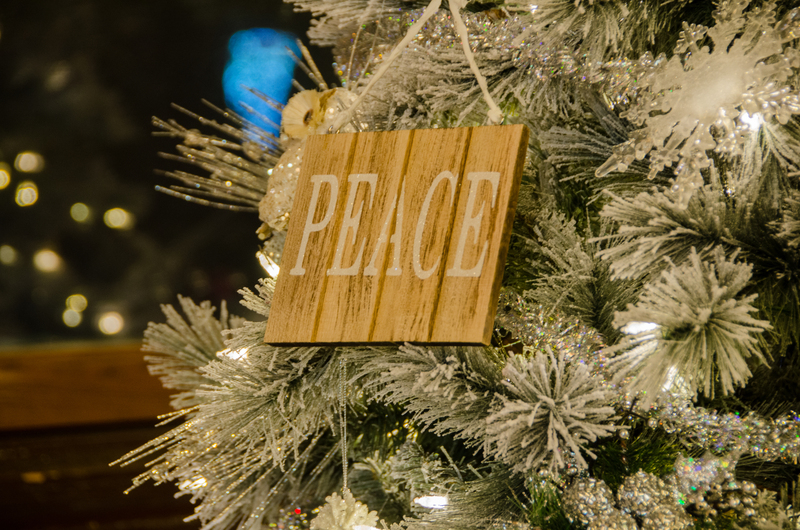 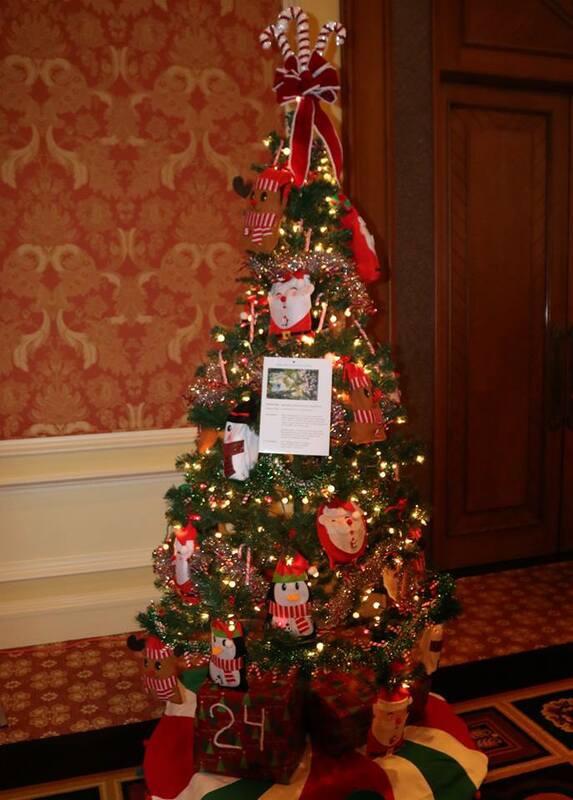 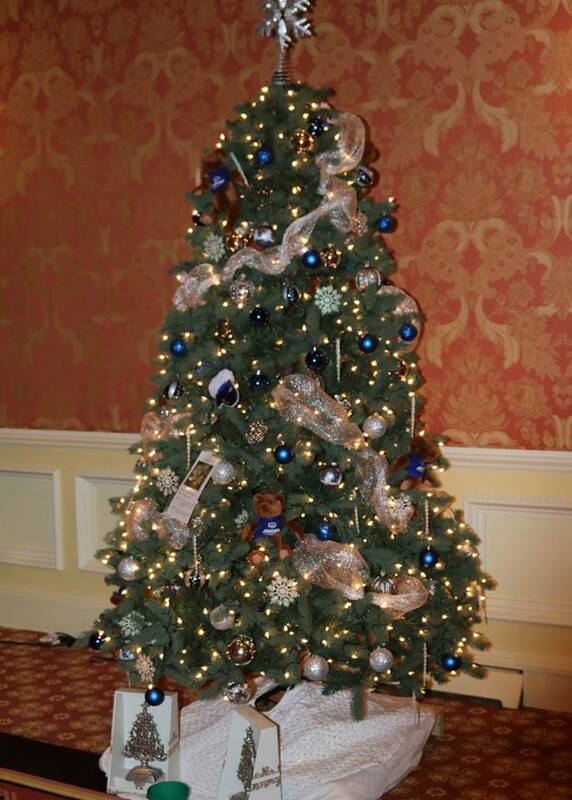 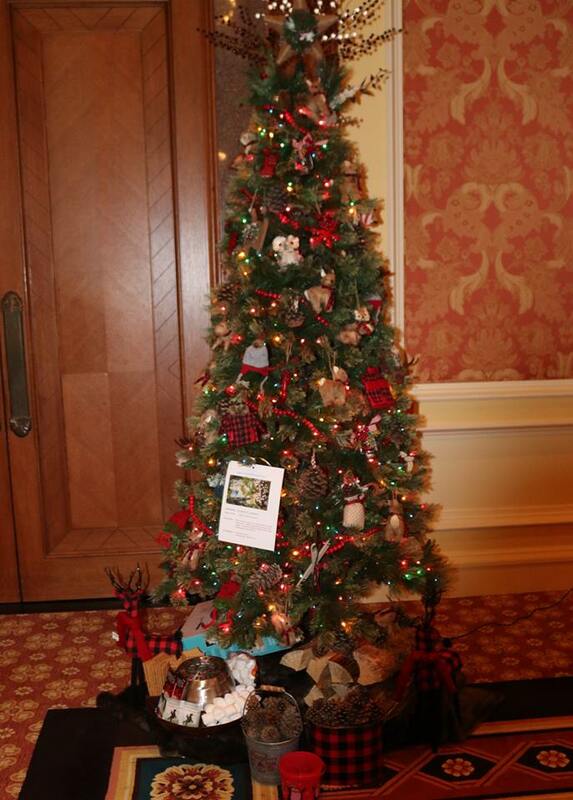 Custom decorated holiday trees, wreaths and many other fine items that are donated by the Cheyenne community and are sold to further MCE’s Purpose and Mission. 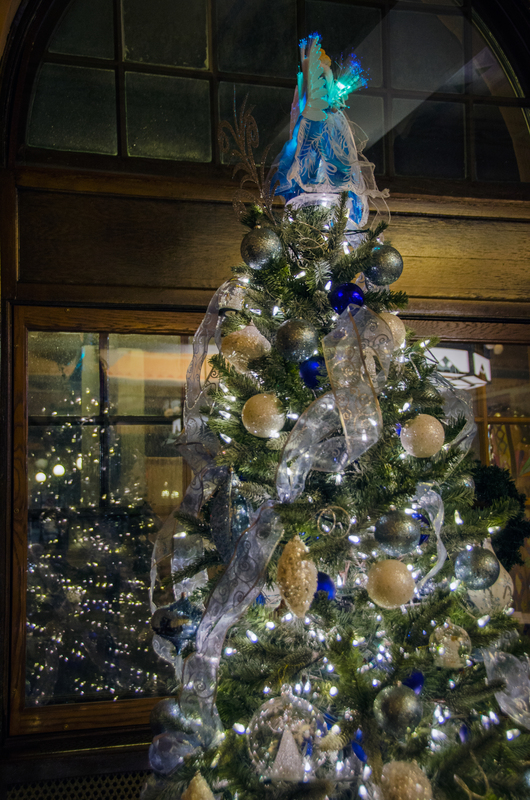 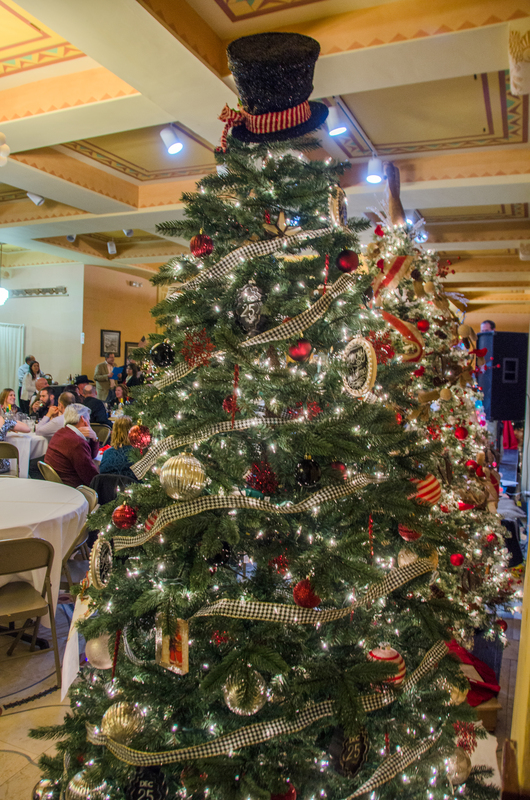 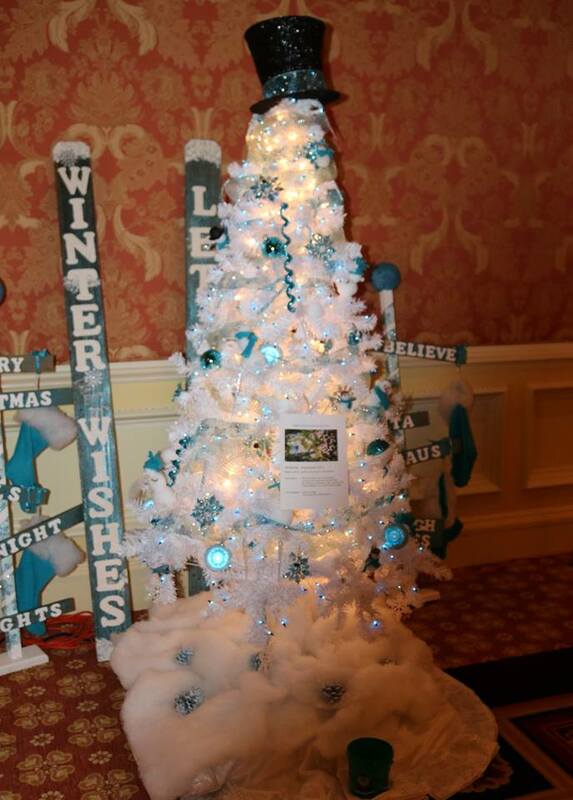 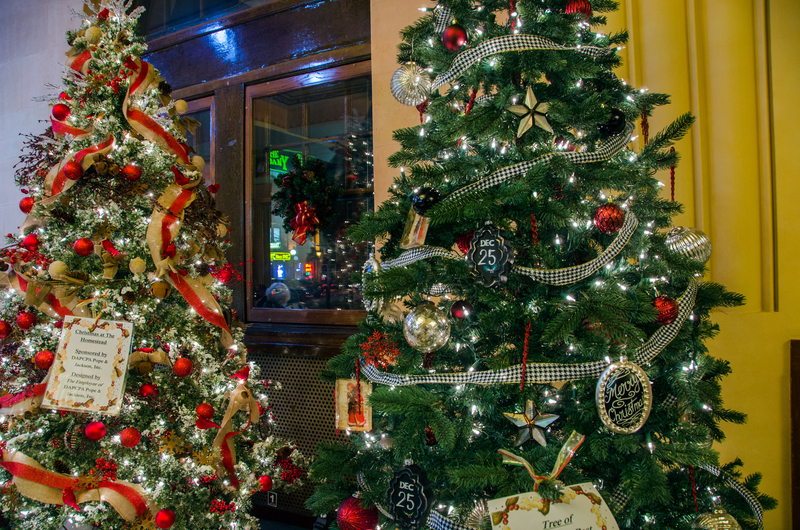 These trees are decorated and donated by community members who volunteer their time to support Magic City Enterprises in meeting the needs of the people we support. 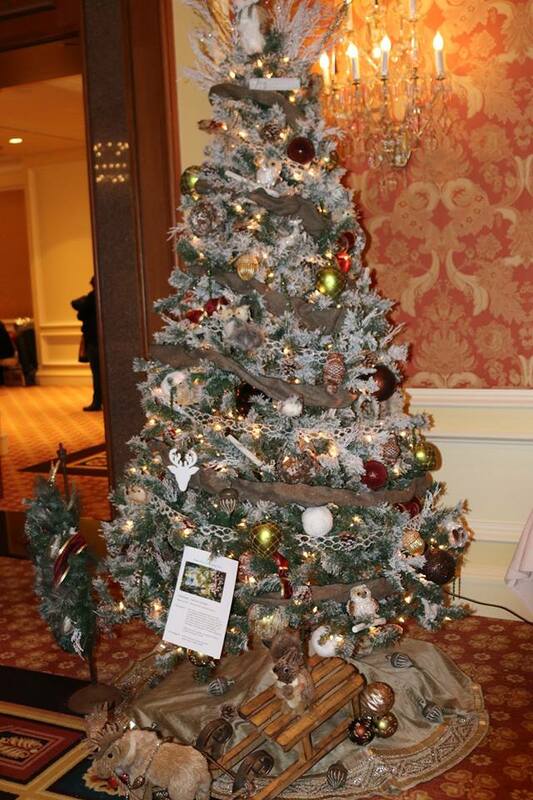 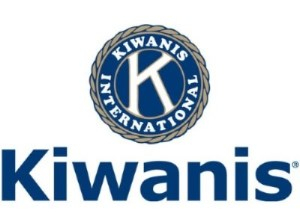 There will be an exciting live auction of the trees, wreaths and other items, as well as, a silent auction of even more fine and unique pieces. 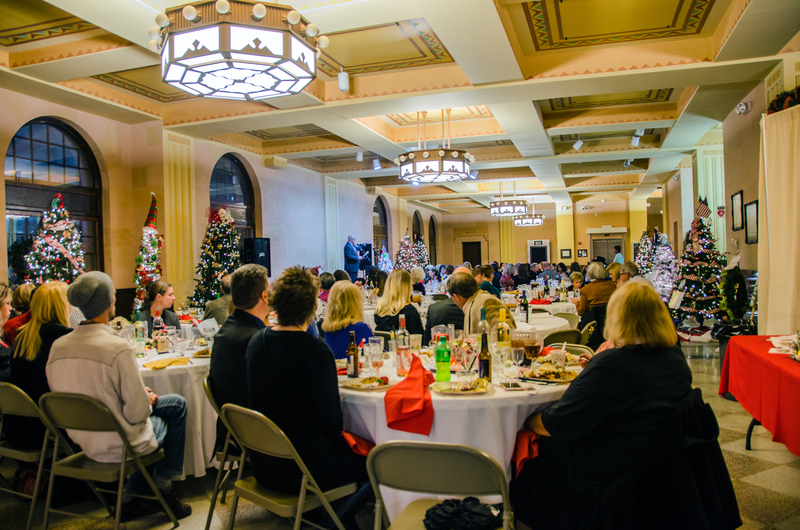 In addition to the auctions, there will be a catered meal, live music, dancing and a cash bar.